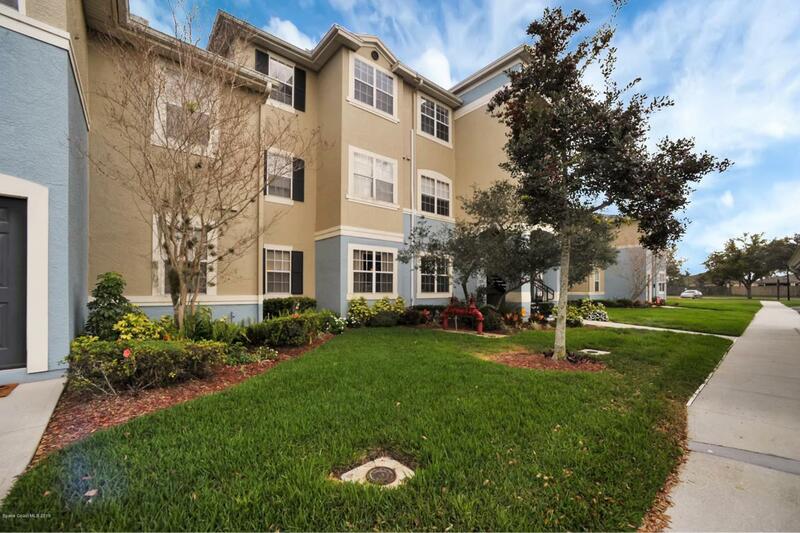 1 bedroom, 1 bath Lakes of Viera East condo in a desirable gated community. 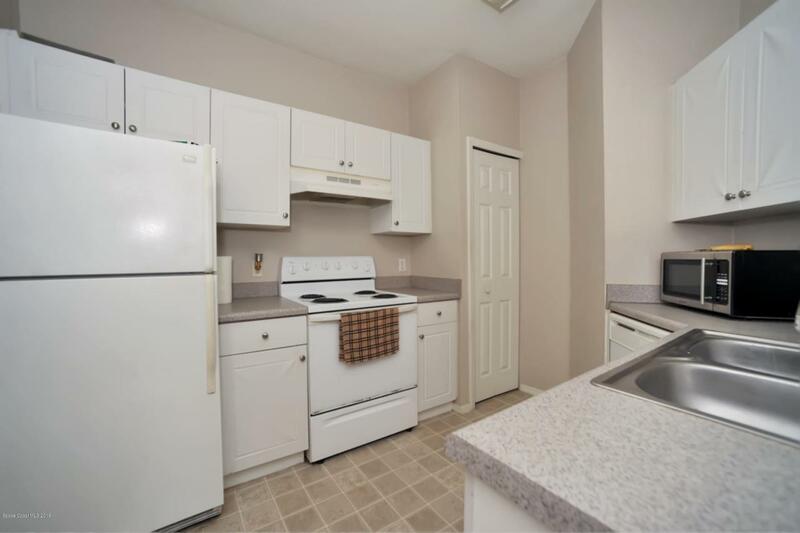 This conveniently located 2nd floor unit comes with a storage unit. 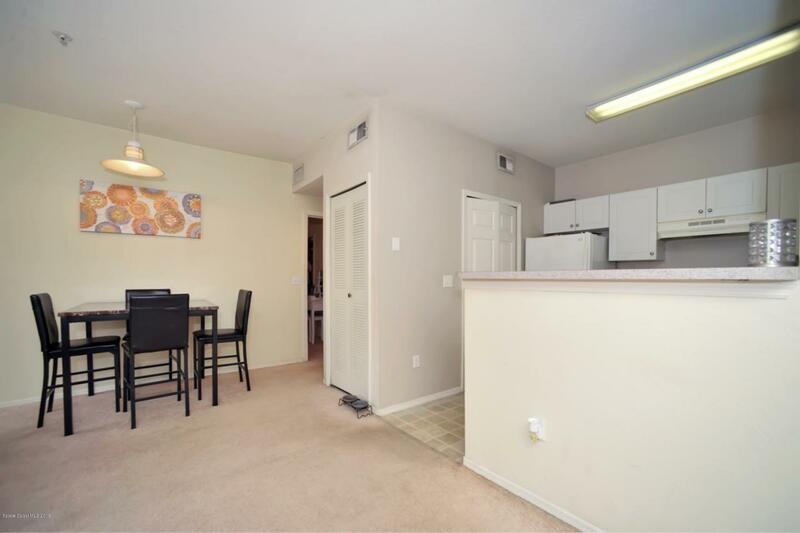 High ceilings, large windows, and kitchen's breakfast bar looking into the great room give this unit a much larger and brighter feel. 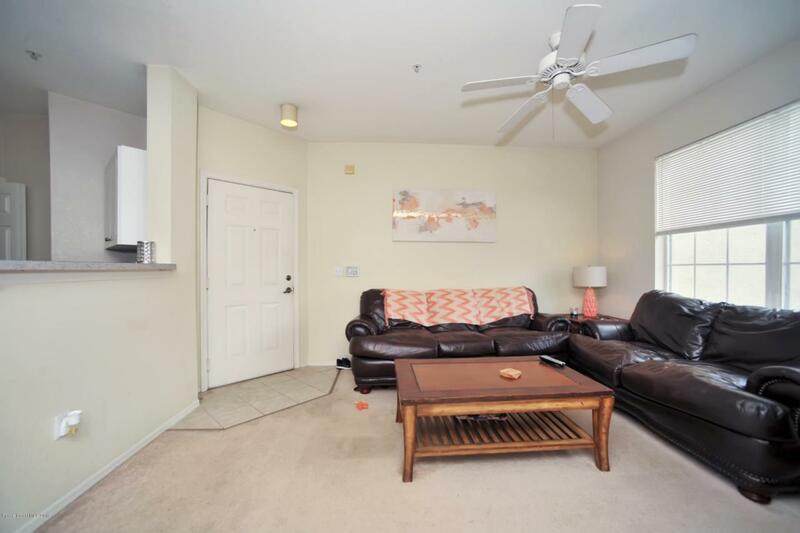 Amenities include pool, club house, gym, and picnic area on the beautiful grounds.